In this file photo, Steven Bochco attends the CNN, LA Times, Politico Democratic Debate on Jan. 31, 2008, in Los Angeles. 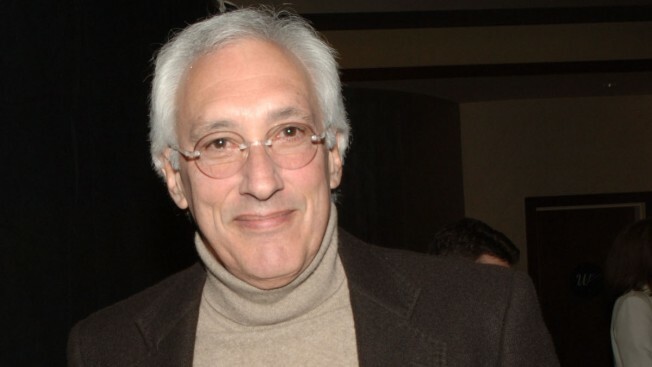 Steven Bochco, a writer and producer known for creating "Hill Street Blues," has died. He was 74. A family spokesman says Bochco died Sunday in his sleep after a battle with cancer. During its seven-season run, it would win 26 Emmys and launch Bochco on a course that has led to dozens of series and earned him four Peabody awards, in addition to the 10 Emmys. "Once you've delivered the screenplay they don't want you around, because you're gonna get in the way of someone else's vision," Bochco told The Associated Press in an interview two years ago.